Is your home standby generator outdated or not performing correctly? Have you not used it in a while and need to make sure it still works correctly? 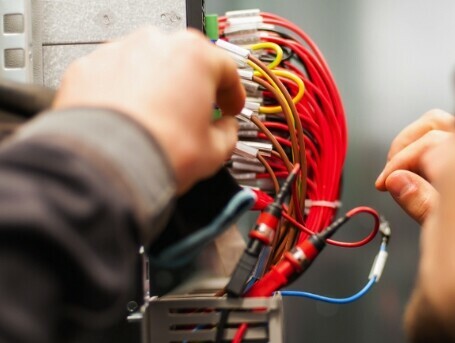 Contact our trained electrical experts to assist in your home standby repairs, servicing, upgrades, or installations. Are you prepared if the power goes out in your home? With any luck, electrical outages in your area are a rare thing. However, you want to prepare yourself if something does happen by having a backup power system. 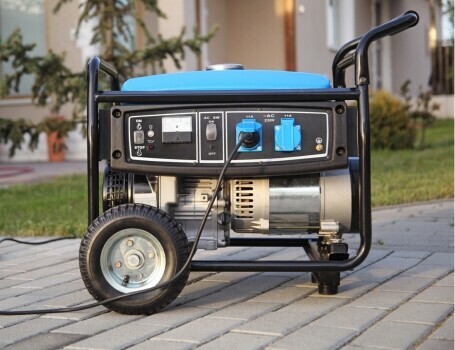 While it is important to charge your phone during an emergency, home standby generators do many other things. For example, you keep your food refrigerated in the summer and heat your house if the power goes out during winter. Heat during the winter is not a luxury in the Northeast, it is essential. While traditional gas heaters used a pilot light, more HVAC systems now use electricity for their heating systems. For those who use electricity, it could lead to the possibility of frozen pipes. Like other appliances in your home, your generator can break. 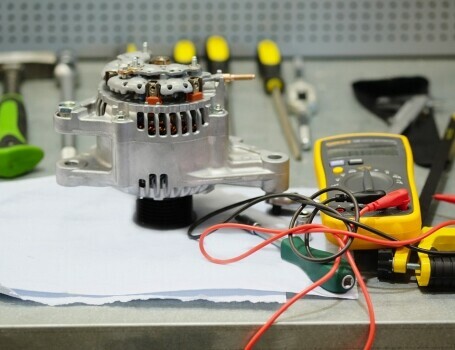 Whether you want to fix it depends on the problem, and more than likely the class of generator. The two common types of generators are standby and portable. You can hook a standby generator directly to the utility company line, so the generator gets alerted to when the power goes off. When this happens, the standby generator uses a transfer switch to shift the power from the electrical line to the generator. The process is automatic and great for families who want to go without power too long. While the portable generator is not light, it comes with wheels and a handle to pull you to your desired location. 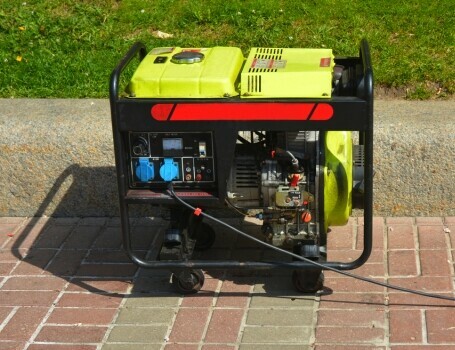 Most portable generators run on gasoline to ensure their power source is mobile as well. The one thing you should know is not to use a portable generator in an enclosed space. The carbon monoxide from the fumes makes them deadly. When was the last time a trained professional evaluated your generator? Whether you have a standby or portable generator, we can evaluate the problem and come up with a solution to fit your needs. Broken generators do not help in an emergency. As we mentioned earlier, generators need servicing like every other machine in your home. If you used your generator recently for a day or two, consider a service call to make sure everything works correctly after having it on all day and night. For those who run their generator for ten days or longer, you might need an oil change. 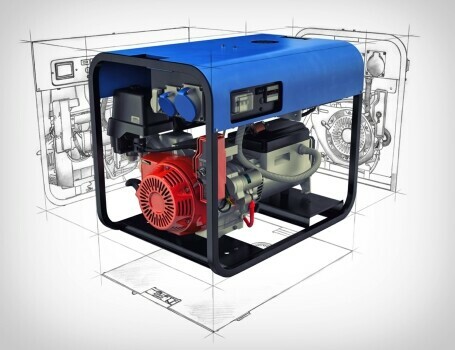 A home standby generator works like a car’s engine. 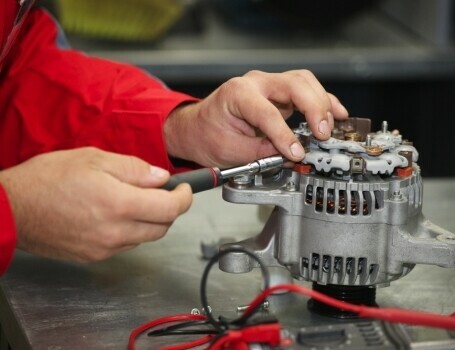 Just as you change your oil every 3,000 miles, your generator requires a service call. Because it powers an entire house, it needs regular servicing when in use. Let us know the product information for your generator, and we can schedule a time to service it. Are you looking to install a new home standby generator for your home? If so, you want a professional who understands how to connect your generator safely to the power grid. Over the past 26 years, Mister Sparky repaired, serviced, and installed home standby generators for countless homes across Rhode Island. Let us help you install yours before the next power outage. Why do you want a professional to handle your home standby generator? Installing and servicing a home standby generator requires a professional who knows the local and state codes. They should also be well versed in the National Electricians Code best practices for dealing with electricity. If you want a qualified electrician to help, contact Mister Sparky today. Our electricians have the experience and training to install, repair, or service your home standby generator the right way. How Can Our Professional Electricians Repair, Service, or Install Your Home Standby Generator? Every Mister Sparky electrician is licensed and insured to get your job done right. We arrive on time, or your electrical repairs are free!